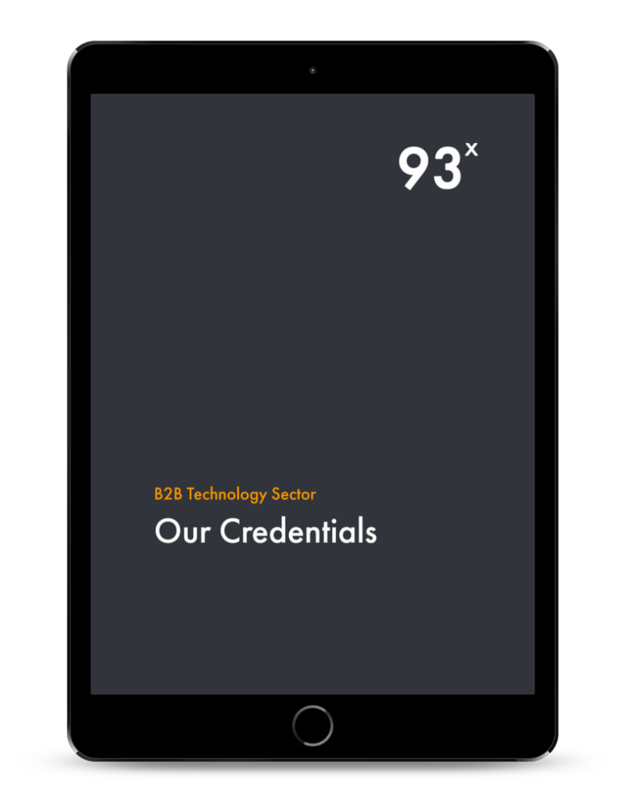 Using the form on the right, you can download a copy of our latest credentials and explore if we might be a good fit to help you achieve inbound success. Did you know we were originally born out of an award winning design and development agency? Read more about our story. Find out what we believe and how we approach the world of B2B marketing in the technology sector. Check out some of the clever tools and technology we use across our projects and services. Some of the most ambitious growth focused B2B tech companies choose to work with us - check out some of our case studies. 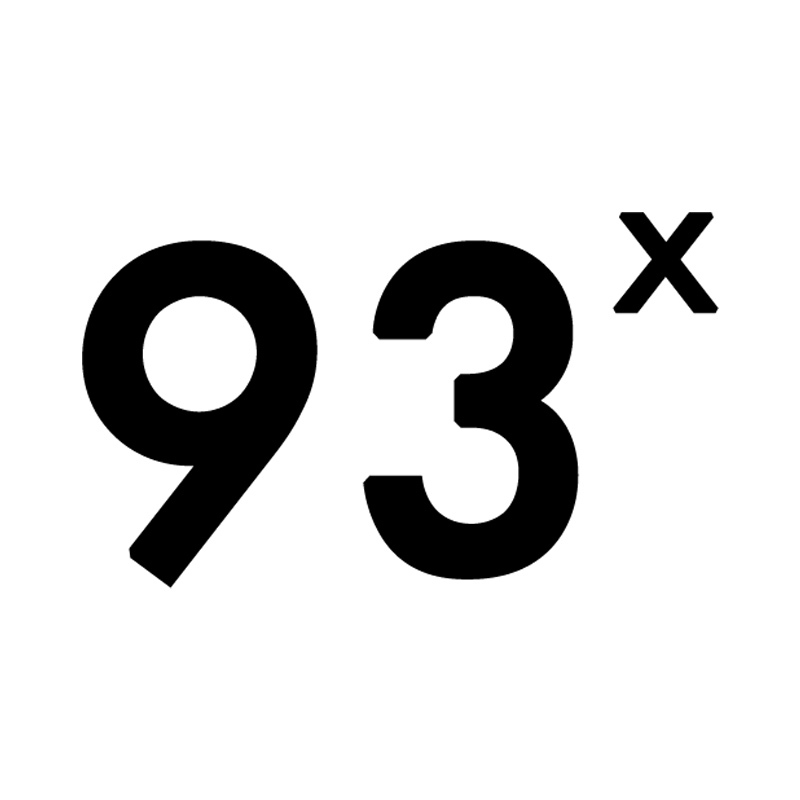 93x are a specialist B2B technology focused digital agency, delivering inbound and digital marketing for ambitious B2B tech companies. Growth focused clients work with us thanks to our intricate understanding of customer journeys in the B2B technology space. Find out more at 93x.agency. Copyright © 2019 93digital Ltd. All rights reserved.